Online shoppers in the Middle East are about to get more choice. Saudi Arabia's sovereign wealth fund and a leading Dubai property developer are joining forces to launch a new platform called Noon, based in the Saudi capital Riyadh. The company will start with an initial $1 billion investment split equally between Saudi Arabia's Public Investment Fund and private investors from the Gulf led by Mohamed Alabaar. He is chairman of Emaar Properties, the developer behind the world's tallest tower, Burj Khalifa. Alabaar told CNNMoney the opportunity was a no-brainer. "There are 350 million Arabs. Demographics are really interesting. It's the right demographics. They are more digital than any other population in the world," he said. "E-commerce [here] is very small... In the region there ought to be a big player, big capital, long term, the best people in the world and customer focus." 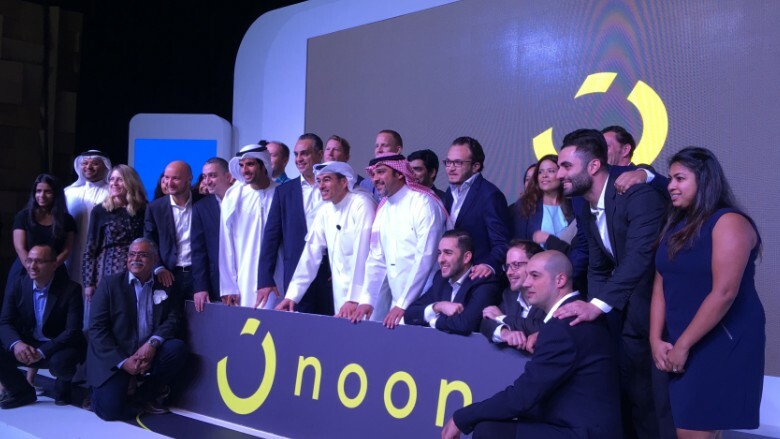 New online shopping site Noon was unveiled in Dubai on Sunday. According to Alabbar, e-commerce in the Middle East is worth $3 billion a year, accounting for just 2% of total retail sales. 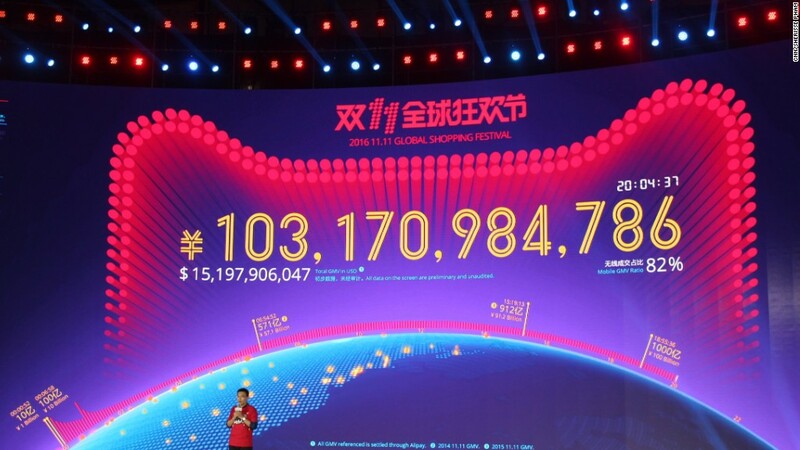 He expects that number to hit $70 billion by 2025. Saudi Arabia is looking for investment opportunities as part of its 2030 strategy aimed at diversifying its economy away from oil. It wants to bring down unemployment and increase women's participation in the workforce. The kingdom joined forces in October with Japanese telecom firm Softbank (SFTBF) to form a tech investment fund worth as much as $100 billion, making it one of the largest on the planet. Saudi Arabia had already poured $3.5 billion in Uber, the most valuable start-up in the world. Related: How many Saudis are only working one hour a day? Noon.com will launch in January with 20 million products, ranging from fashion and baby goods to books and electronics. Noon's toughest competition will come from Souq, an e-commerce platform with 400,000 products online, according to its website. Similar to Amazon (AMZN), Noon will have its own warehouses, including a 3.5 million square foot fulfillment center in Dubai. Aramex, a logistics company also backed by Alabbar, which will provide "major support" for delivery services. Noon will launch in Saudi Arabia and the United Arab Emirates, with Kuwait and Egypt planned for 2018. Alabbar said he expected to take the company public eventually.